Computer Training has become one of the most prominent skills in the workplace. Excel in particular, with most office based jobs needing it in some capacity. But, Excel can be tricky without a helping hand to teach you. Our Excel training is provided in small groups to allow optimal 1-to-1 attention providing the best learning experience. 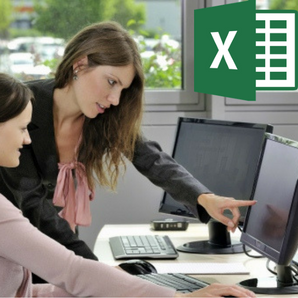 Choose from our Excel workshops below. We run our computer training workshops from our centre near Boroughbridge, North Yorkshire. In addition, you can book onsite Excel workshops throughout Yorkshire and North East. Excel Beginners Vs Intermediate Vs Advanced: Who needs what? Beginner workshops – designed for those who have never used the software before or those who have a grasp of the very basics. Intermediate workshops – designed for those who have taken the Excel Beginners course or have a very good understanding of the basics. Advanced workshops – for those who have taken the Excel Intermediates course or want to explore the full range functions Excel can offer. For example, using macros and creating user defined functions. 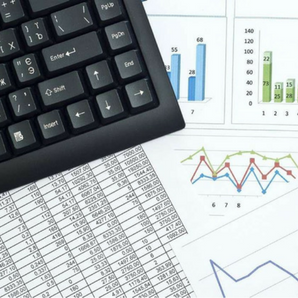 Excel skills have become a highly important skill in the workplace. 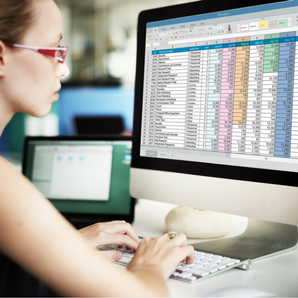 Becoming competent in Excel can help you to save time and make you more appealing in the jobs market. What if the course is too hard? Each workshop is run in small groups to maximise the 1-to-1 time with our tutor. Therefore, if you are having trouble, you will receive enough attention to get you back on track! What if I forget how to do it? After completing the course, you will receive a personal memory stick with all the coursework examples. These memory sticks are perfect for reminding you how to complete excel tasks. Perfect for training smaller numbers of staff and it offers you the flexibility to release just 1 person at a time. You can book open courses held at our training centre in North Yorkshire. Contact us about our split, evening and weekend courses. Perfect for training groups of your staff at the same time, plus the dates & times will suit you. Course content can more easily be tailored to specific requirements. Every course shown above can be delivered as an onsite course. Not to mention, you can book evenings and weekends for these courses too! Which course do I need? Need help choosing? Unsure what your business needs? Call us on 01423 396780 for a free consultation.